Victory Solutions, Inc. will host a booth at the Space and Missile Defense Symposium at the Von Braun Center in downtown Huntsville from August 8-10, 2017. Exhibitor booths will be open each day beginning at 9:45am, with free attendance for anyone looking to walk the floor. Additionally, we encourage anyone stopping by to practice their golf skills at our booth putting green! Disclaimer: we are not responsible for any competitive edge that arises when putting amongst peers. Victory Solutions, Inc. has been recognized as Supplier of the Year in the Support & Services category by The Boeing Company. Victory Solutions, Inc. was one of 13 companies honored on April 12, 2017 for distinguished performance in working with Boeing. In January, Victory Solutions, Inc. was notified that it was one of 480 companies to receive the Boeing Performance Excellence Award which rewards performance excellence. Achieving the Supplier of the Year designation further acknowledges superior performance and labels this class of winners as best of the best. 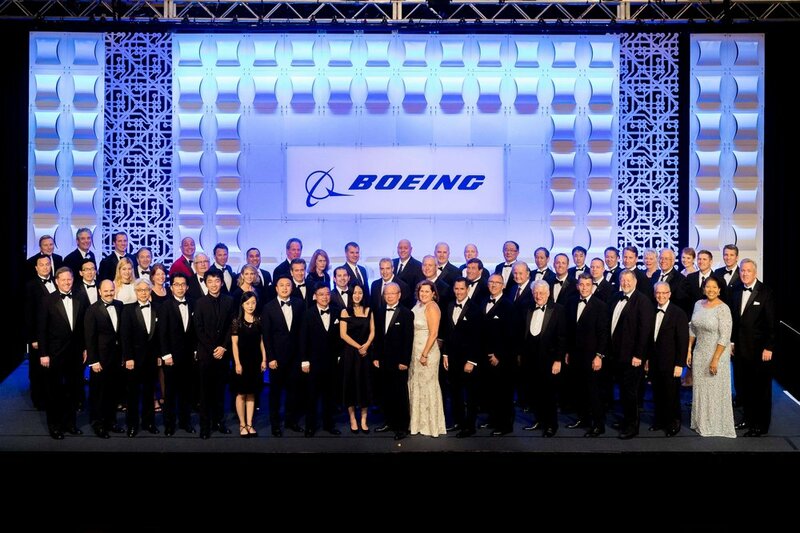 This year’s recipients represent an elite group among more than 13,000 active Boeing suppliers in nearly 48 countries around the world. 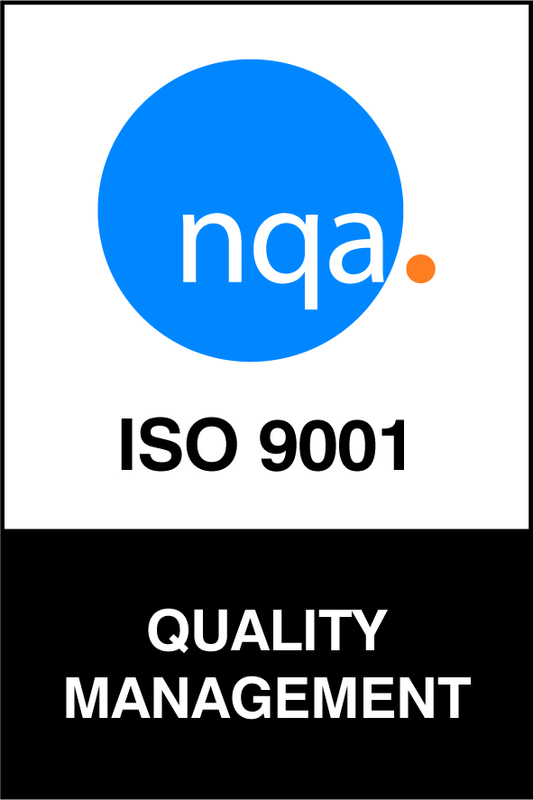 This selection was based on stringent performance criteria for quality performance, delivery performance, cost, environmental initiatives, customer service and technical expertise. Victory Solutions, Inc. provides asset management and scheduling across the day-to-day Ground-based Midcourse Defense (GMD) operations, maintenance, upgrades, and test ensuring that these activities occur efficiently and effectively to best meet Missile Defense Agency requirements and ensure that defense of the homeland mission is provided 365 days per year. VSI employees ran the Liz Hurley Ribbon Run 5k to raise money for breast cancer screening. Team "Small Victories for a Large Battle" raised $2,620 for the cause. Victory Solutions demonstrated how 3D scanning and 3D printing technology can drive engineering design at the 2nd Annual Charleston High School STEM Fair. Small Victories, the Employee Community Fund of Victory Solutions, Inc., contributed over 125 volunteer hours at the Habitat for Humanity of Madison County ReStore. Victory Solutions, Inc. (VSI) employees and their families participated in both the Miracle Bash on 5 August and the Swim for Melissa on 6 August, 2016. Proceeds from both these events benefit the Melissa George Neonatal Memorial Fund at the Huntsville Hospital Foundation for state-of-the-art equipment for the Regional Neonatal Intensive Care Unit at Huntsville Hospital for Women & Children. VSI employees, combined with a VSI corporate-match, raised more than $1,000 for the fund. In addition, the Small Victories Sea Otters had a wonderful time swimming laps at the Hampton Cove Pool for this worthy cause. Great job Team! Anyone interested in donating to the cause supporting the Regional Neonatal ICU at Huntsville Hospital may visit http://www.huntsvillehospitalfoundation.org/funds/melissa-george-neonatal-memorial-fund. Victory Solutions, Inc. (VSI) was recognized on 23 June 2016 for superior performance under the ESSSA contract supporting Jacobs at NASA Marshall Space Flight Center. This recognition by our customer is a direct result of VSI personnel and their stellar professional support to both NASA and Jacobs. This was the inaugural Jacobs Supplier Recognition Award ceremony and we are grateful to our Jacobs customer for this honor. On 12 Sep 2015, 25+ VSI volunteers, family, friends, and Boy Scouts descended upon a house in Huntsville, AL with hammers, nails, and great spirits providing a much appreciated assist to a deserving home and homeowner. With plenty of coffee and cheer, the VSI Team remodeled the front porch roof, cleaned up a very overgrown yard, and repaired some critical structures inside the house. We are fortunate to work in a town like Huntsville, AL that so actively supports programs like these.